Titan Project & Logistic are members in Italy and have completed another shipment with fellow PCN partner in Ireland, Curtis & Lees. 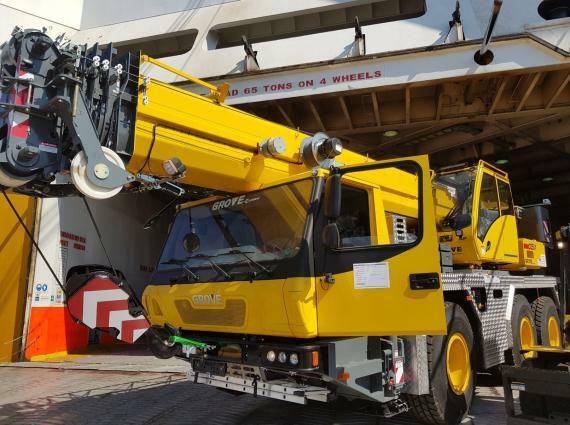 The RORO shipment of a crane was moved from Savona in Italy to Cork, Ireland. 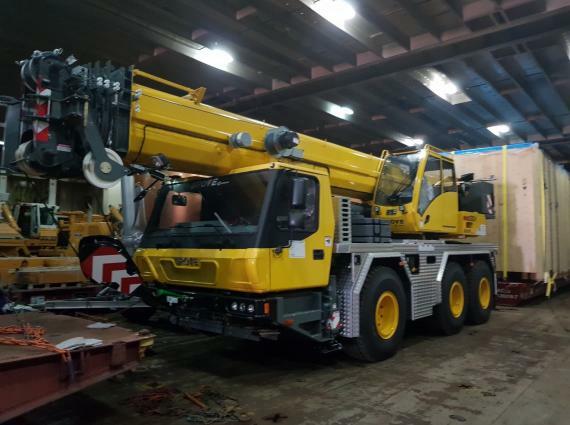 The crane weighed 43,100kg with measurements of 11.20 x 2.86 x 3.55m. 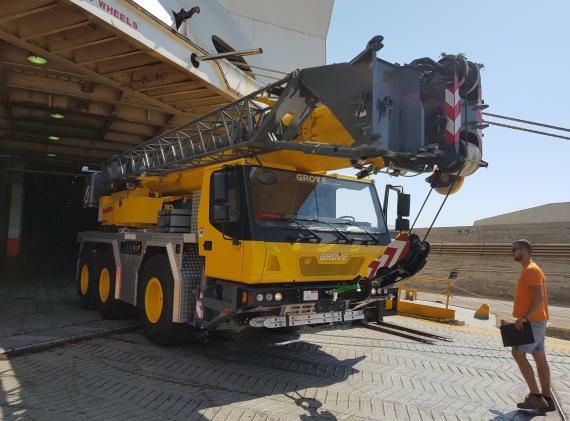 This is the 6th crane shipment handled between the 2 PCN partners. 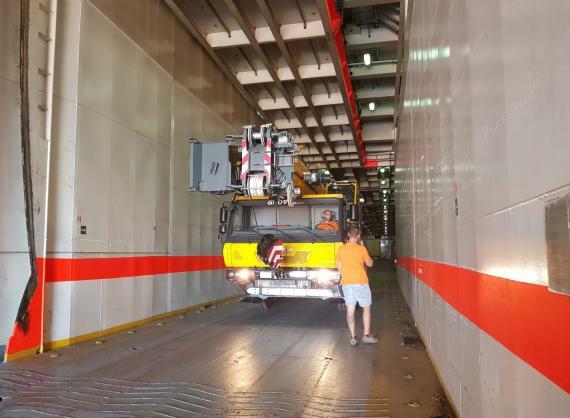 It was picked up in Italy, delivered to the terminal and shipped by RORO as pictured in the gallery below. Another successfully completed shipment between PCN members thanks to Federico Bartoli (CEO at Titan) and Norman Wilkinson (Managing Director at Curtis & Lees).